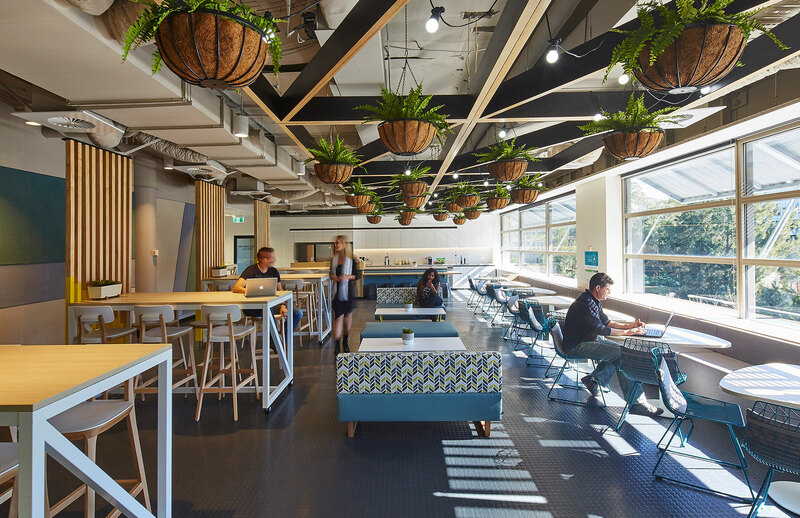 There are a broad range of styles when it comes to flexible workspaces and Amicus have advanced experience with creating them all. This includes semi-agile, fully agile and Activity Based workspaces. This style is a mixture of both fixed and flexible workstations. 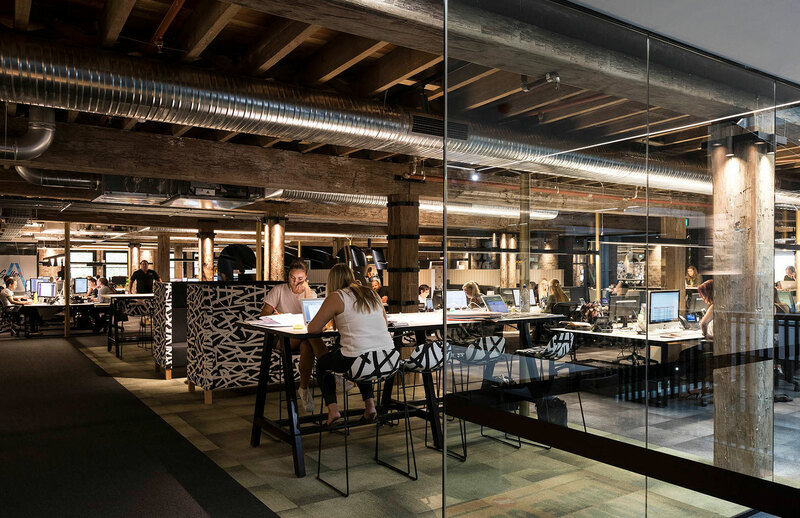 A Semi Agile workspace allows the introduction of flexible working but also caters for departments who may need bigger machinery or private offices such as architects or graphic designers, engineers or law firms. Before you make a decision on a workstyle for your new office, you first need to understand how your people work. Fully agile or activity based working has to start with a culture of trust. This type of workspace has no set positions. You can work from anywhere so long as it's the best place for you to achieve your best work. This style of working is lead by behaviour and supported by office design. An activity-based physical environment provides a great foundation for cultivating a work environment that encourages openness, transparency and social connections -key prerequisites for broadening thinking. While other projects can inspire you, no two office designs are the same. We take the time to understand the specific requirements you have and start the journey from there. More flexible workspaces make happier employees! Nothing is set in stone and the only thing we can be sure of is death, taxes and change. Charles Darwin said something like this: it's not the strongest that survive, but those most able to adapt.